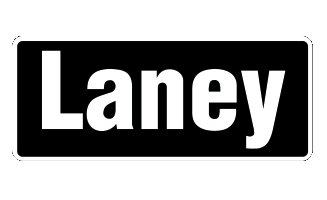 The Home of Metal Digital Archive has been developed as a unique resource and forum for music fans globally. 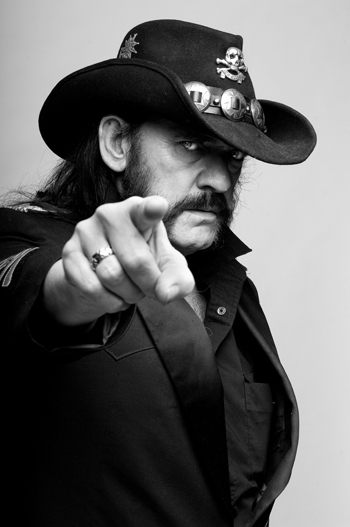 The archive was officially launched in 2010 with an exciting event at SXSW Festival in Austin, Texas with Lemmy from Motorhead, establishing the archive as an . 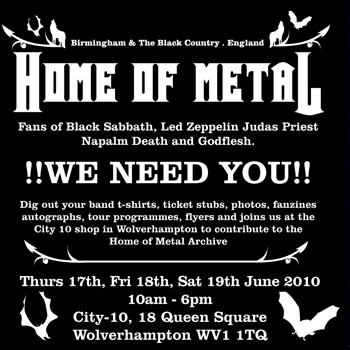 The Home of Metal Open Days, were like an ‘Antiques Roadshow’ for Heavy Metal fans, inviting fans to bring their memorabilia and stories and to contribute to the ever-growing Home of Metal Digital Archive, helping build a new collection. At least 80 volunteers were engaged in . The Home of Metal Open Days were like an ‘Antiques Roadshow’ for Heavy Metal fans, inviting fans to bring their memorabilia and stories and to contribute to the ever-growing Home of Metal Digital Archive, helping build a new collection. At least 80 volunteers were engaged in .